MUMBAI: Ekta Kapoor’s Kasautii Zindagii Kay 2 is one of the most loved television shows of current times. 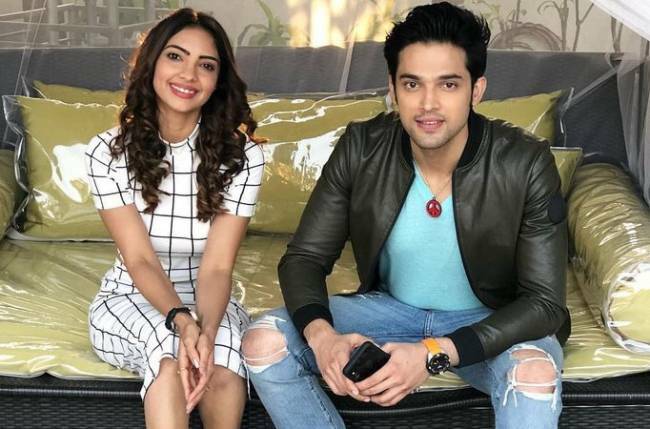 It stars Parth Samthaan and Erica Fernandes in lead roles. 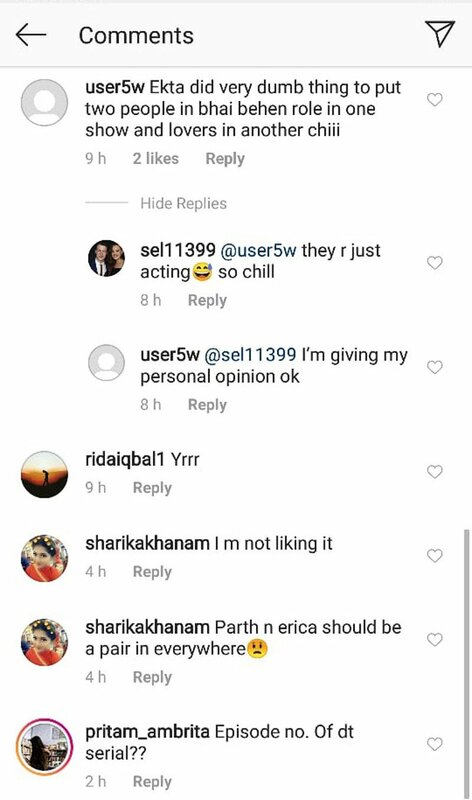 The viewers of the show love the onscreen chemistry between Parth and Erica. In addition to this jodi, Parth and Pooja Banerjee’s chemistry as siblings is also adored by the audience. 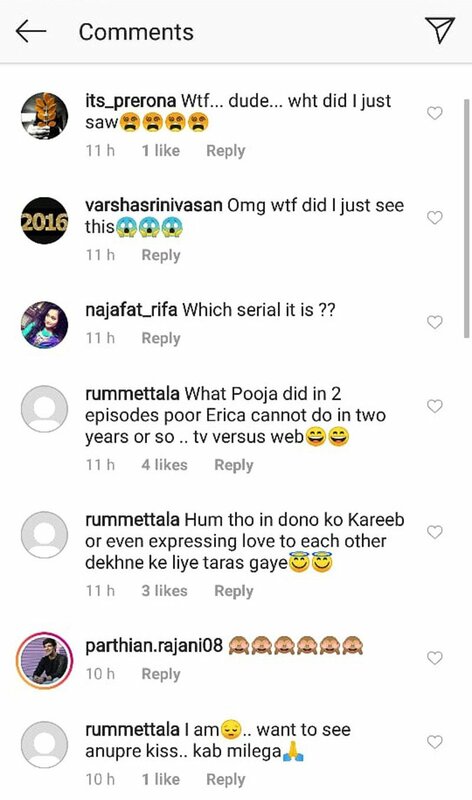 Parth and Pooja have been cast opposite each other in Ekta’s web series, Kehne Ko Humsafar Hain 2. The two locked lips in the series, and according to SpotboyE.com, many of their fans found it odd. In a recent video that has gone viral, the actors are seen sharing a liplock, and this has angered many of their fans. As soon as the video hit the internet, many went on to condemn the makers and actors for the scene by posting comments on social media. The web series stars Mona Singh, Gurdeep Kohli, and Ronit Roy in main leads, while Parth and Pooja play the roles of Faizal and Bani respectively. And check out the reactions of social media users below. What is your take on this? Hit the comments section below!